As we approach the 4th of July weekend, the weather should continue to be beautiful with highs around 74 degrees and scattered afternoon thunderstorms. The past week has brought some much-needed rainfall in the afternoons bringing out new wildflowers and greener grass around town and in the backcountry. Summer has arrived in Mammoth Lakes. 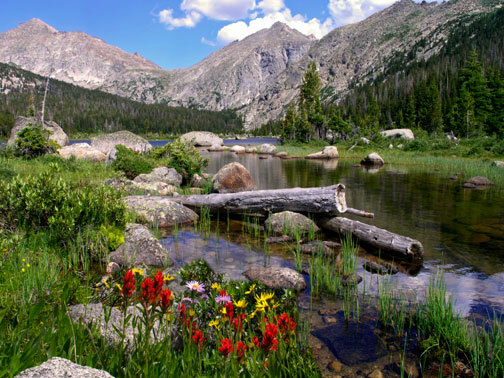 Temperatures have been very warm over the past week or so, the Aspens are lush and green, and wildflowers are in bloom. 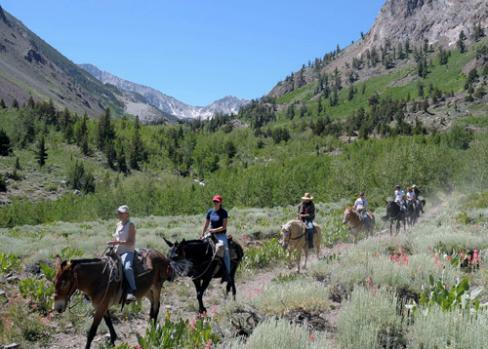 Summer is one of the best and most beautiful times of the year to visit Mammoth and experience all of the wonderful natural resources this mountain resort sanctuary has to offer. 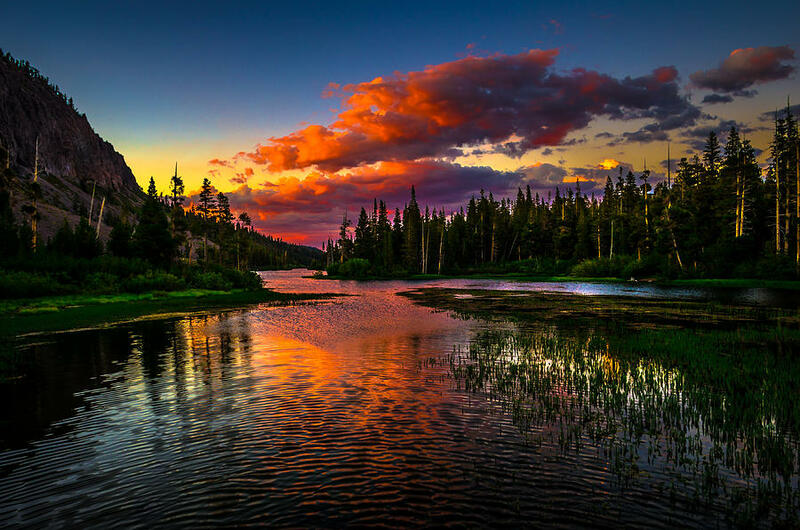 What an amazing lifestyle Mammoth Lakes provides year round for the recreational enthusiast or nature lover looking to escape the hustle and bustle of the ever-growing urban sprawl in the major Southern and Northern California cities. Only a 5-hour drive from Los Angeles and you can escape the crowded freeways, city streets, and sidewalks to connect with this natural paradise. Having just returned from Buenos Aires, Argentina, I found myself with a renewed appreciation and gratitude for this beautiful area I’m so fortunate to live and work in.